What Do 4 Patients Have In Common At The Hruska Clinic From Different Parts Of The United States? outcomes they desire. There is one more key player in this program. The patient! can finally achieve worthwhile progress. 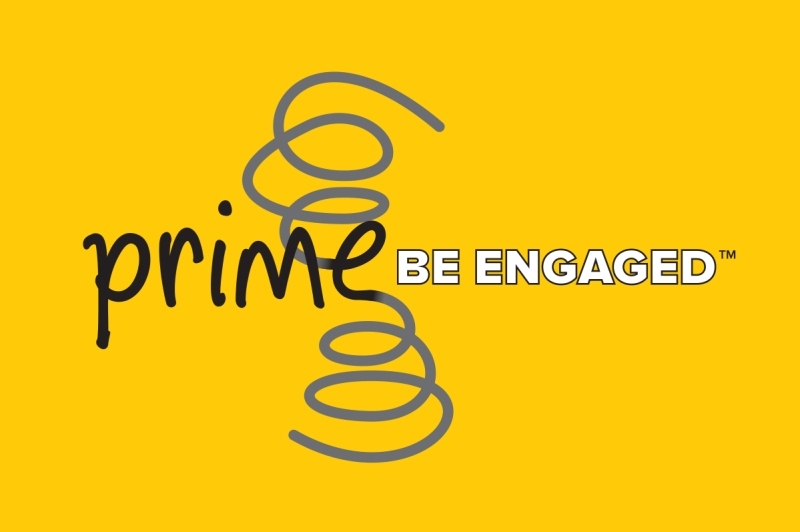 To determine if you would be a good candidate for the PRIME program, visit our website or call the Hruska Clinic at (402) 467-4545.